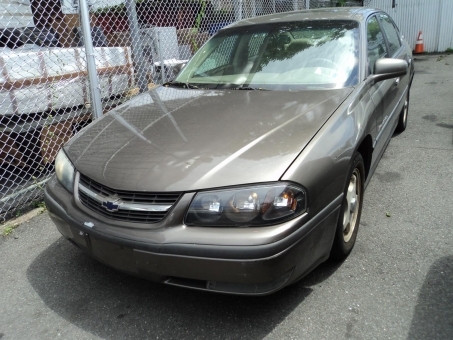 This Impala feels solid on the road, the touring suspension give a sturdy feel, visibility is excellent. The ride is nice, smooth and quiet. Nice sound system, heated seats, steering wheel controls and adjustments.